 SellMyHoopty is the number one cash for junk car company and here is how we got there. 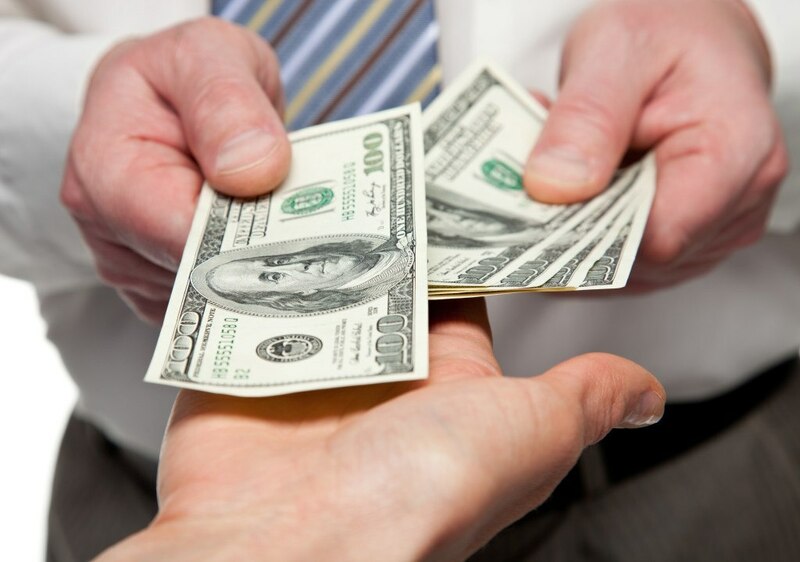 Call (813) 699.2278 Get Cash Today! Junk cars are an epidemic that has been plaguing Tampa, FL for a long time. They either look distasteful and barely work, or take up way too much space and never work at all. Old car owners in Tampa, FL were fed up with the lack of proper ways to dispose of their junk cars. The primary reason why we started the Cash for Junk Car Program at SellMyHoopty was to address this very real problem. At first, not a lot of people knew much about cash for junk car programs. But soon enough, we started getting some serious attention from a lot of car owners in Tampa Bay, FL. SellMyHoopty quickly became wildly popular, and we started buying junk cars from all over Tampa, FL. Sellers were pleased because we always offered the best price in the market. Any junkyard in Tampa, FL would have charged them for towing the car and an extra to scrap the cars. Even so, it can be difficult to recycle the car parts if you do not know where to begin. At SellMyHoopty, we take away the junk from your hands, pay you for it, and handle all the hassles associated with recycling junk cars in Tampa, FL. You will not find any way to sweeten the deal further. 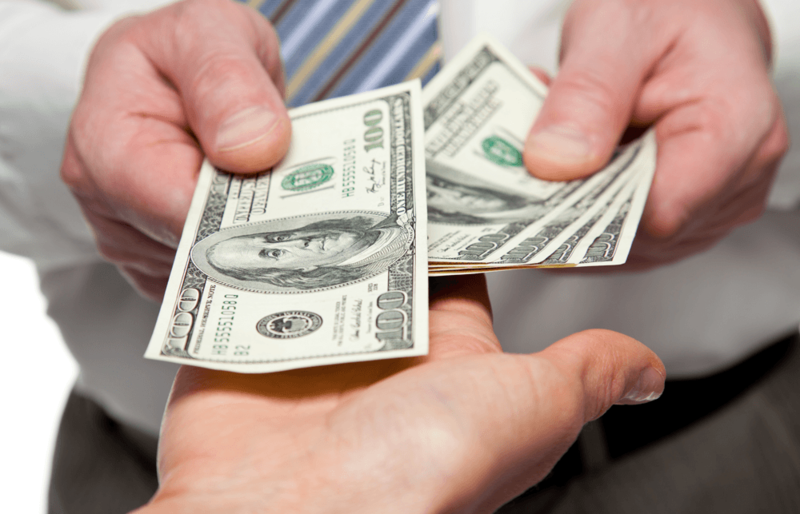 The best part about cash for junk car deals is that you get paid upfront to leave your junk with us and walk away! Till date, we have never had a single customer in Tampa, FL who has had anything negative to say about SellMyHoopty. Currently, we have over a hundred customers from all over Tampa, Florida, and we are always expanding. At SellMyHoopty, we take all kinds of junk vehicles that are wrecked, damaged, or just old. Get top-dollar for your junk car in Tampa, FL. We buy used, scrap, or wrecked cars in Tampa, Florida. Most dealers refuse to buy old cars that are damaged. No need to panic, we will buy it from you. If you can drive your car or truck to our office in Tampa, FL, then that is great. If not, we will send some people to pick your vehicle up from your location. Mirrors, transmissions, and brakes are rarely affected by flood damage. For the most part, a lot of components can be reused or recycled. A car accident usually destroys the exteriors of the car. Unless the crash is severe enough to cause fire damage, most interior parts stay intact. No, don't take our word for it – we are the best junk car buyers in Tampa, FL according to our clients. Take a look at our client reviews in Tampa, FL to get a better measure of our company.